The spirit of Hugo Chávez, in death as in life, has inspired a region-wide movement to overcome five centuries of rampant inequality and eliminate crippling poverty. At the same time, much of Latin America has witnessed an upturn of experiments in more participatory forms of democracy that extend the concept of human rights to include intrinsic social and economic benefits. There is a clear call for further equality as a greater good derived from public accessibility, rather than from private property. Instead of seeking to subvert such rare periods of enlightenment, the Obama administration, which might have displayed an act of grandeur and generosity, ought to have engaged in an act of bonafide change and in a spirit of mutual respect. 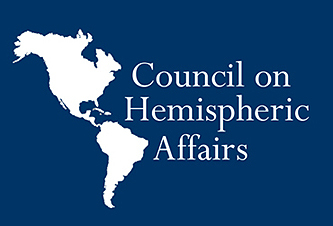 It is time to abandon a long history of ill-serving hemispheric policy driven by what has been called the Washington Consensus. Now is the moment to put aside the strategy of containment and subversion of democratic revolutions. Such an approach has fewer and fewer converts and belongs with the rubble the Berlin wall. Chávez took up the Bolivarian sword, and with it a determination to advance the unfinished dreams not only of Bolivar, but of Allende, Arbenz, Cárdenas and other giants of the left who were murdered or disappeared before they could fulfill their legitimized populist democratic mandates. It was Chavez’s destiny to be linked to the unfinished business of his predecessors and the dramatic political transformations that have taken place throughout the region. Perhaps one of Chavez’s great accomplishments in his relatively short life would be to have helped make the trend toward emancipation in the Americas irreversible. Indigenous peoples now can be seen rising up to defend their ancestral claims to their ancient land; nation states are reclaiming control over their natural resources; the poor are to an increasing degree becoming the protagonists of their own emancipation; and Latin America and the Caribbean are forming new associations that enhance their mutual interests. Chavez’s repeated references to the Bolivarian cause are part of a general cultural development throughout the region to recuperate the historic memory from the point of view of the oppressed and those who championed their liberation. Many of the crimes against humanity perpetrated by the right wing regimes dotting the last three decades of the twentieth century are only just now being adjudicated by national and international courts of law. For example, Rios Montt, the unforgiving former dictator of Guatemala who came to power during the 1982 coup and proceeded to unleash a reign of terror, is currently on trial. Lamentably, in the so called new world order, there seems to be no room in Washington’s foreign policy calculations to adjust, in a productive way, to this new reality and its exciting possibilities. Washington’s natural proclivity for corporate elites unsurprisingly has formed the core of its hemispheric policy. The bottom line is that structural changes in the region mean that some of the previously privileged elements of the population will have to do with less and that national resources, in large part, will prudently be better invested in a process that prioritizes human needs and sustainable development. It is no surprise that given these priorities, Chávez had to confront a persistent and relentless hostile opposition both in Caracas and in Washington. 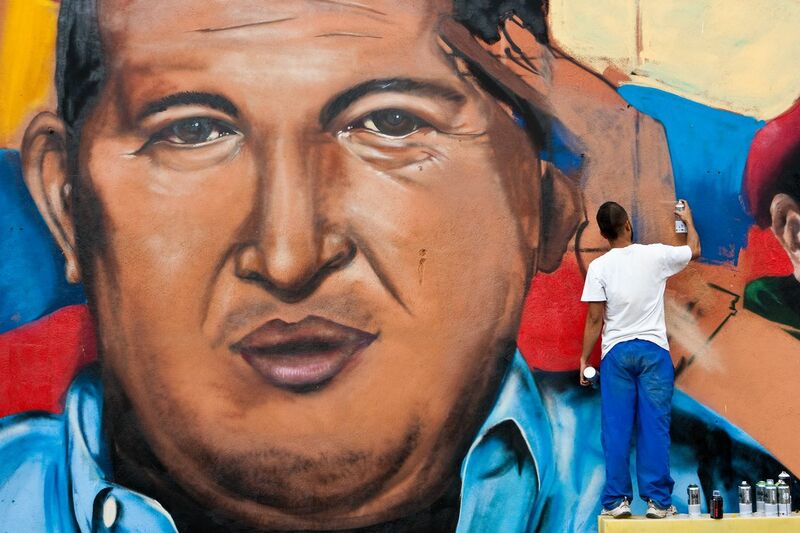 Hugo Chávez, like Bolivar, will continue to leave his mark on generations to come. Shamelessly, Washington could not afford a cost-free act of magnanimity and extend at least a perfunctorily warm abrazo to a nation where millions are grieving their great loss. The Comandante Chávez, we can safely say, perhaps more than any other public personality of this generation, has helped to keep hope alive for the dispossessed of our hemisphere, while back in Washington, Obama’s campaign promise of a new relationship with Latin America has come apart brick by brick. Perhaps now Washington might take into account the changing economic and political landscape to the South and forge a new hemispheric policy based on mutual respect.